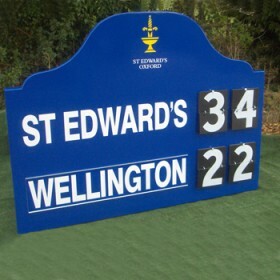 These goals are made from 100mm x 110mm reinforced aluminium which is powder coated white. They come complete with 32mm diam zinc plated steel folding side frames and drop over galvanised steel bottom bars. 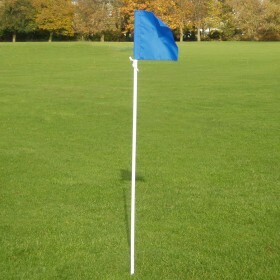 Supplied with U-peg grass anchors and 3mm white nets. These goals should be securely anchored. 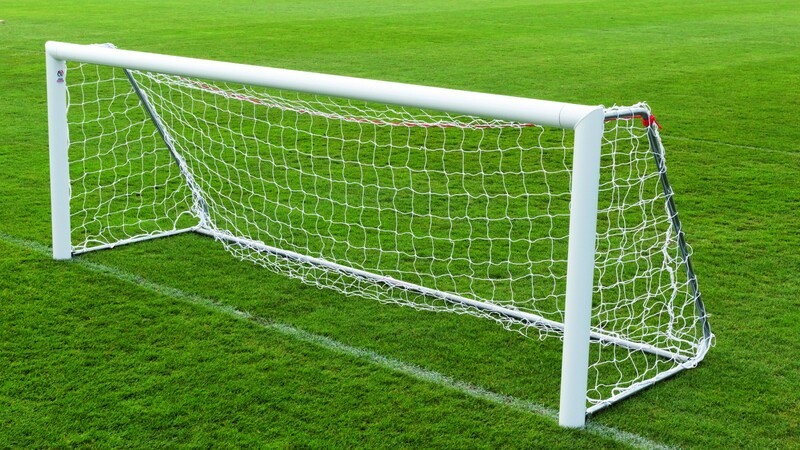 These goals can also be supplied complete with counterweights (4 per goal) to comply with British Standards.